Jon Chuby is the co-creator and star of Geoff and the Ninja, to discuss his project he brought along collaborators Cori Ramsey who was the costume designer and Bradley Charles who was the production designer. Dr. Ben McKay sat down in the CFUR, 88.7 FM, studios to talk with Sara Wray Enns about his Global Friday Lecture Food Sovereignty and Neo-Extractivism: Limits and possibilities of an Alternative Development Model in Latin America. The conversation included an understanding of what the concepts of food sovereignty and neo-extractivism are, why they matter in economic development, and what can be learned from agricultural extractivism in Latin America. Here is the interview that aired on CFUR. Come for a 19+ night of warm fuzzies with the Brain Porter, and Rachelle van Zanten. 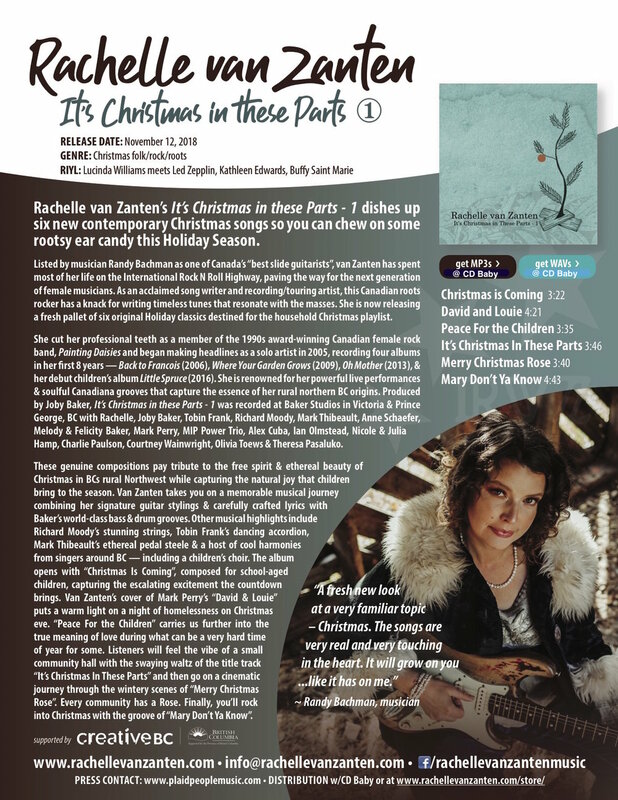 In this CFUR Showcase, Rachelle van Zanten brings her brand new album "It's Christmas In These Parts - 1" to a historic PG venue, the Croft Hotel. In this surviving relic of the wild west, we will gather enthusiasts of holiday hoedowns and good music to celebrate the solstice. With the accompaniment of silent auctions to take a part the evening home and make some swell seasonal gifting opportunities, let's create an evening of celebration and seasonal spirit. This action is supported by CFUR’s mandate and ever-growing ambitions of exposing and encouraging the arts in Northern BC. Experience Christmas at the Croft. 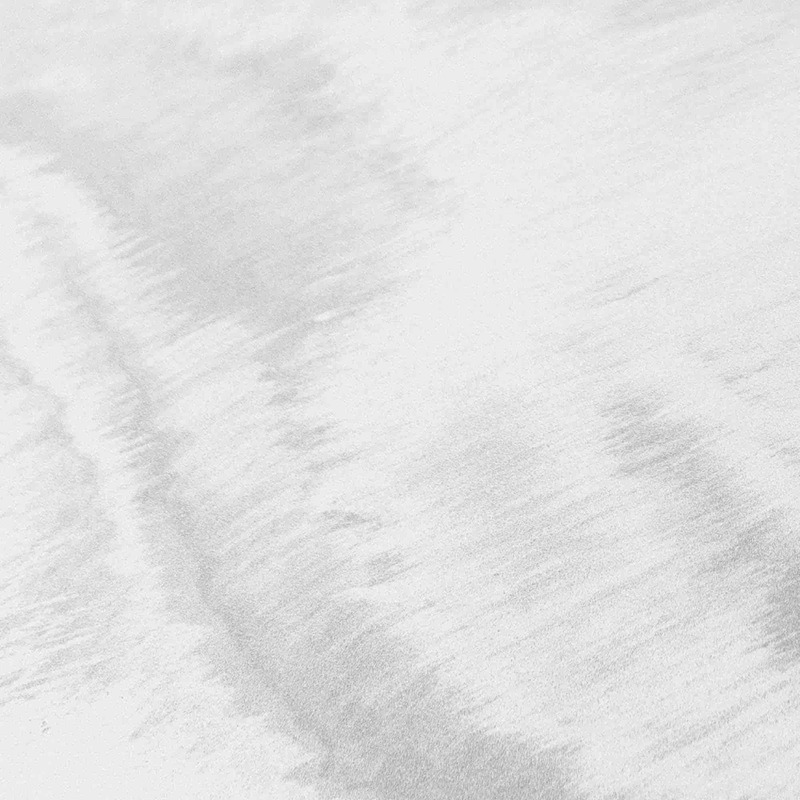 You can have a little preview here. The SpinDoctors with Moyo- Nov 13th 2018. Listen to another exciting edition of the SpinDoctors with Moyo. Great playlist this week and i also got to interview Danny Bell who talked about his music and upcoming show.